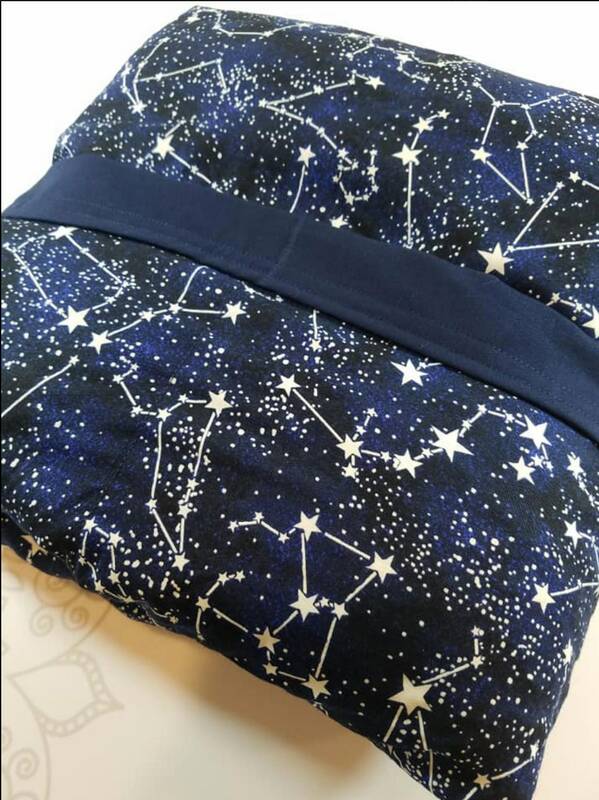 This is a sensory weighted blanket. 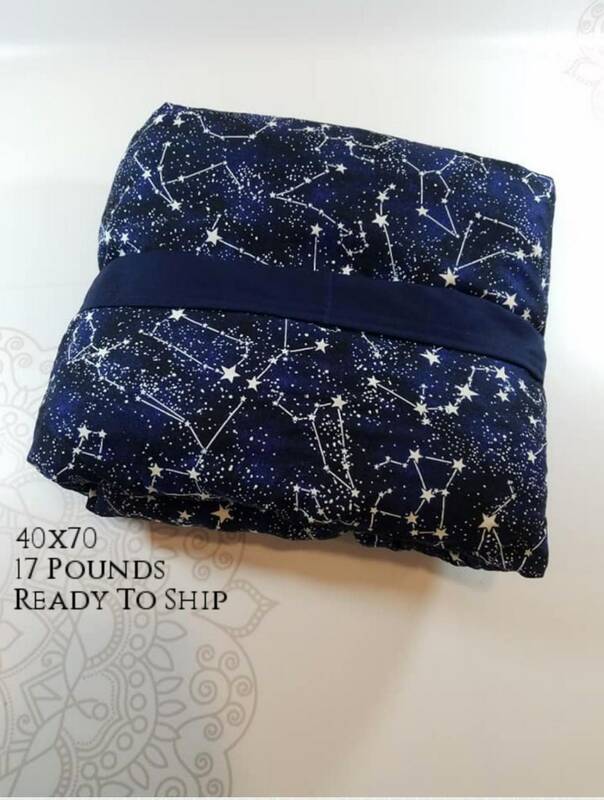 The blanket comes in 17 pounds and measurements are in inches. I'm impatient, so I liked that there were some blankets premade and ready to ship. It took a while to get used to the weight, but I sleep a lot better now. Thank you!